The apartment is spacious, ideal for families or large groups of people. It has full kitchen with refrigerator, 1 bedroom and 1 bathroom. Exclusive to the Guest. The apartment has a kitchen, 2 bedrooms, and 2 complete bathrooms exclusive to the guest. 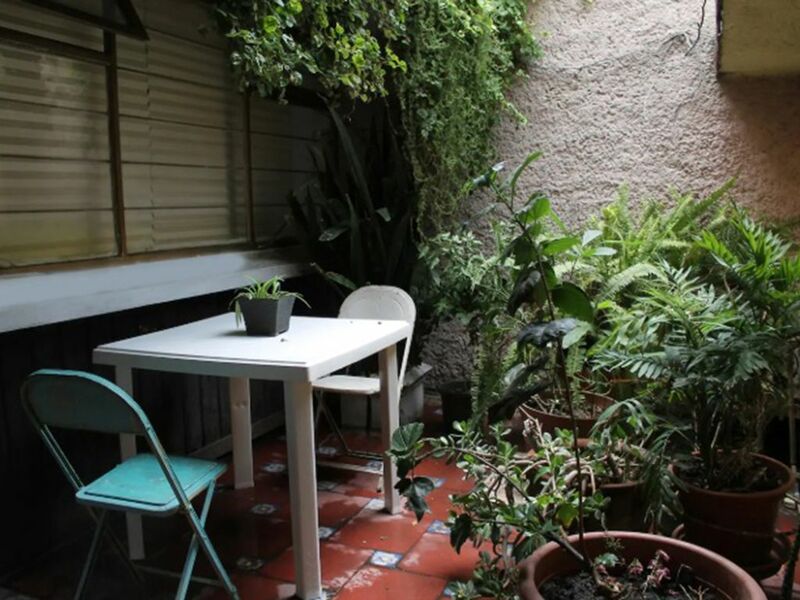 The department has an exclusive green area of ​​the room where you can drink tea, coffee or smoke.